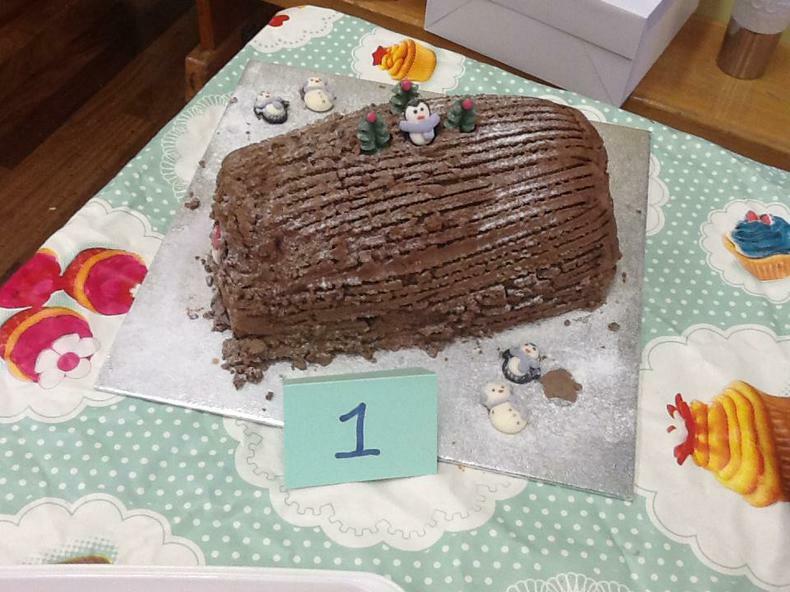 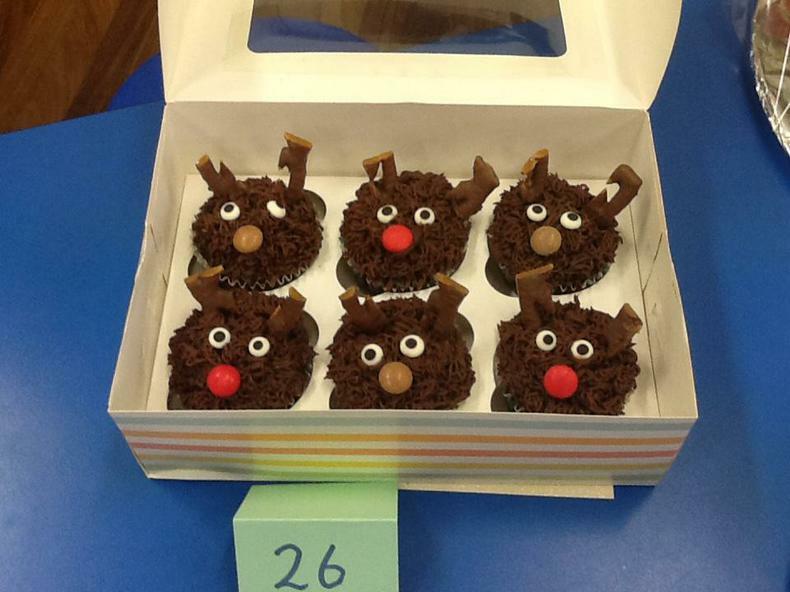 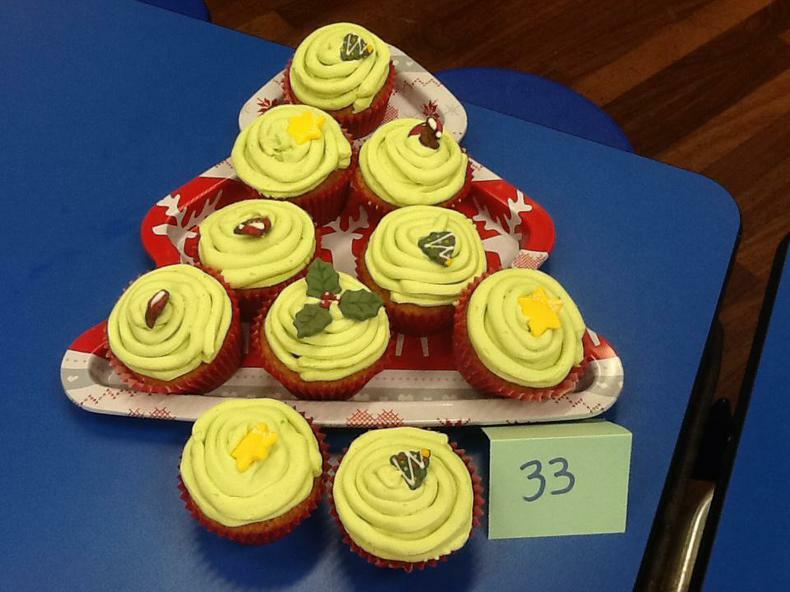 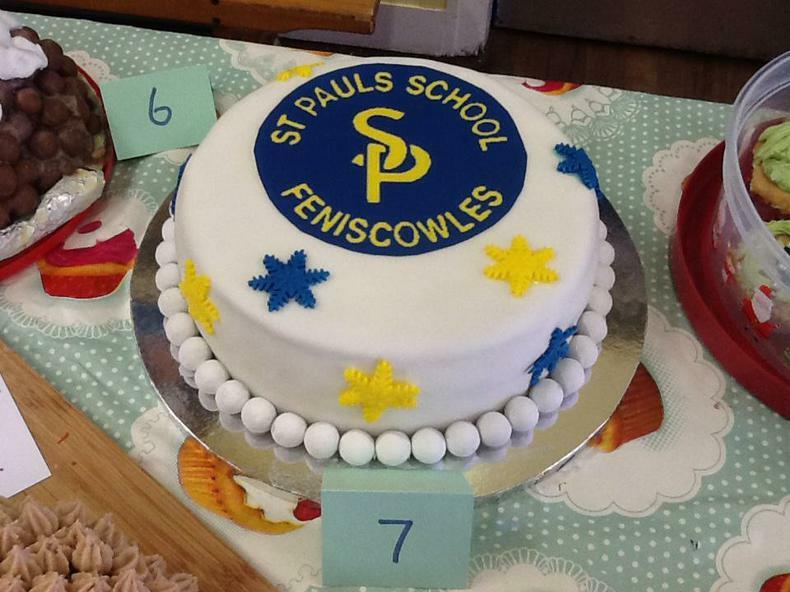 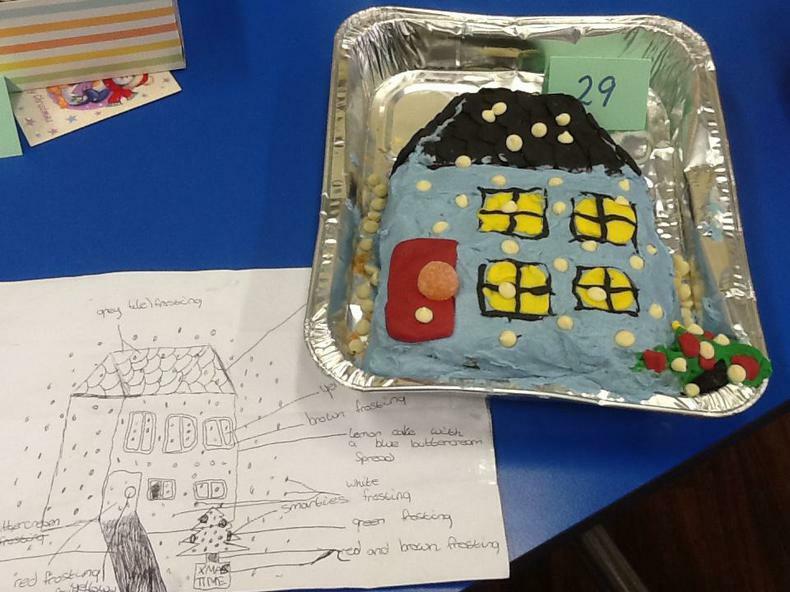 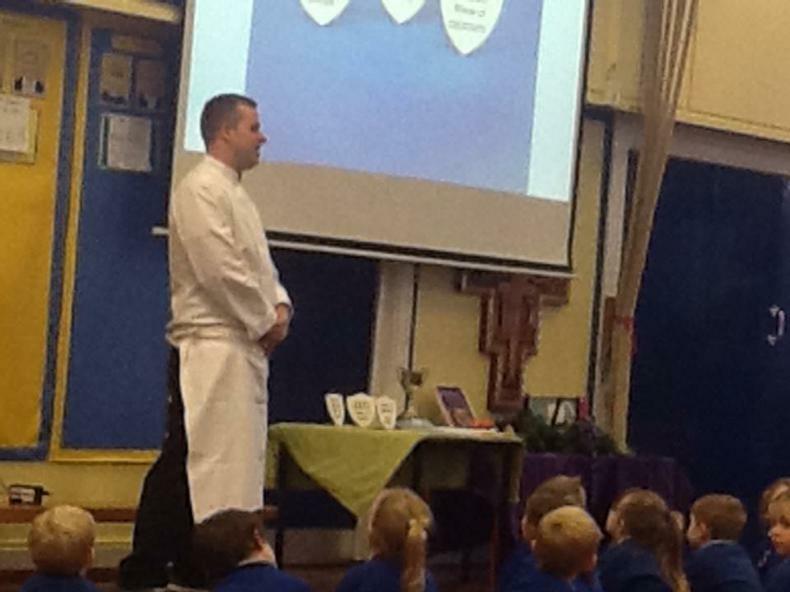 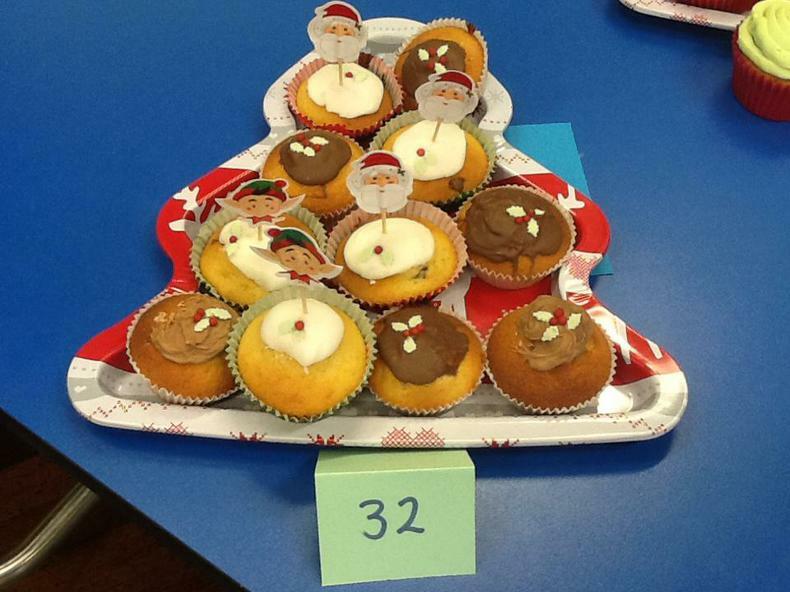 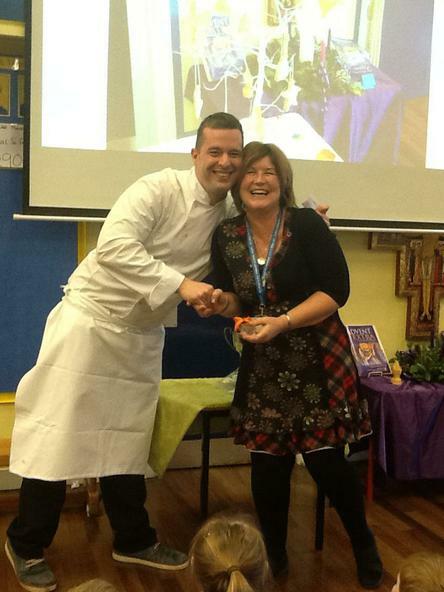 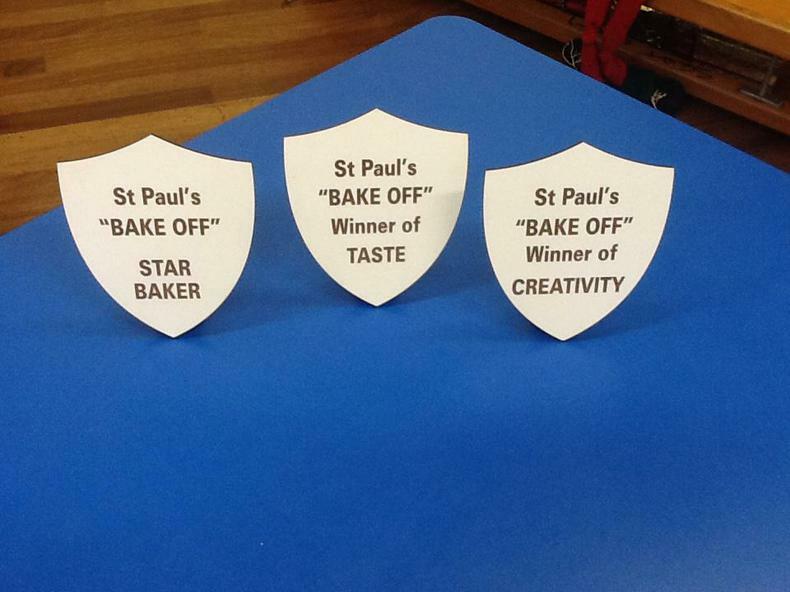 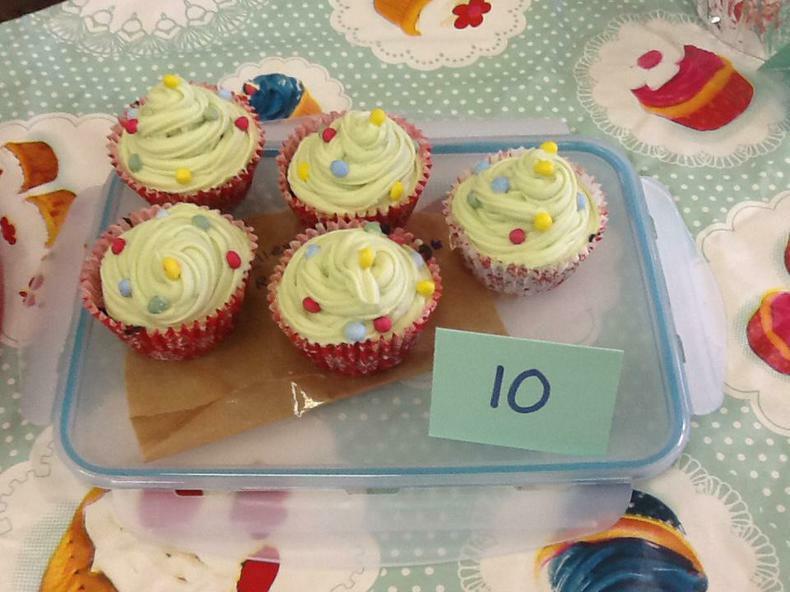 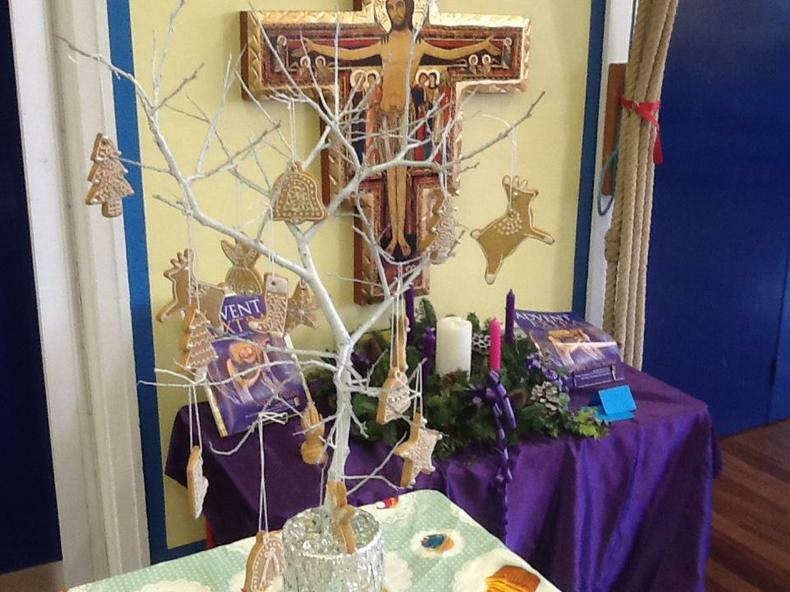 There was a special buzz around St. Paul’s on Friday 8th December when the Family Bake Off began. 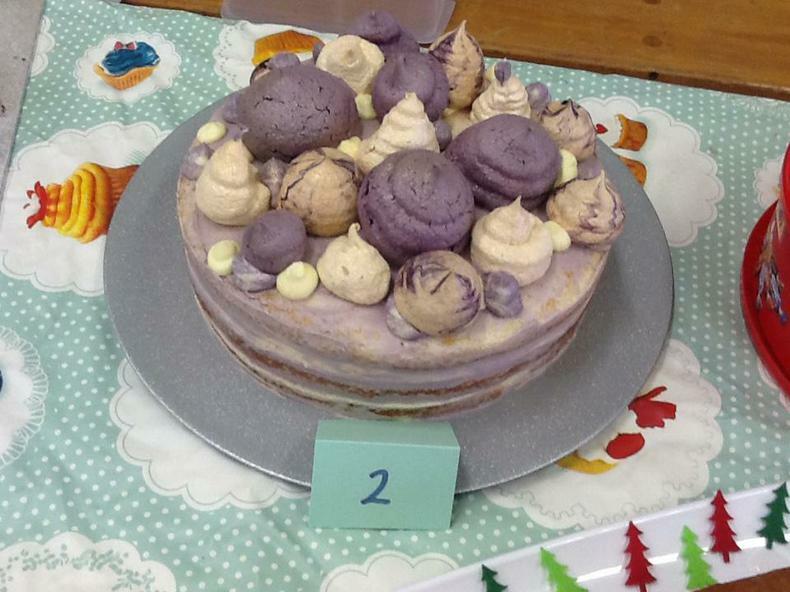 It is thanks to Mrs Dextor who organised the school bake off competition that the response from the children and staff was phenomenal! 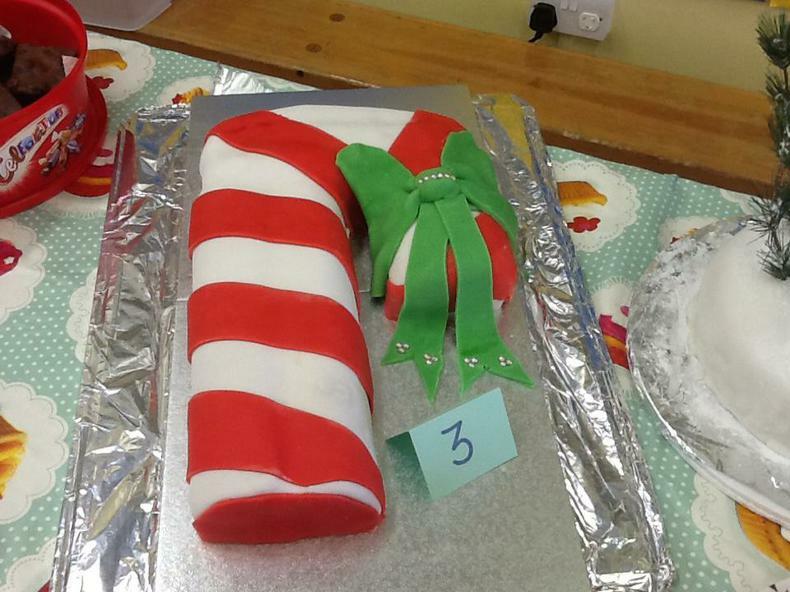 With entries from every year group the hall was bustling at the start of the day with children and parents dropping off cakes, buns and biscuits. 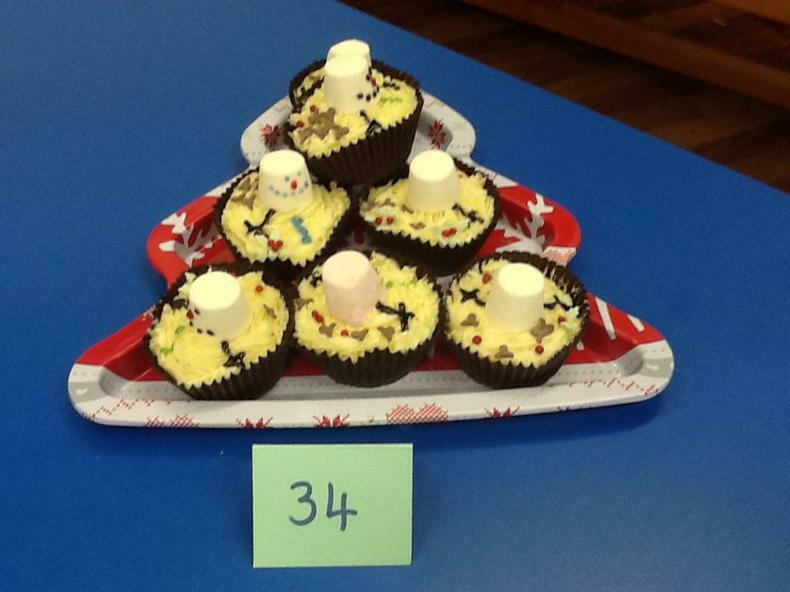 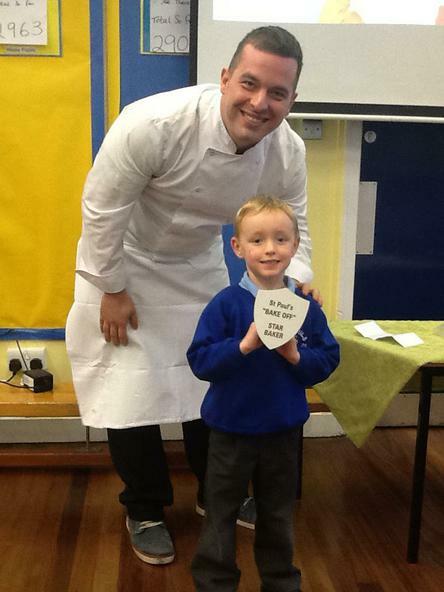 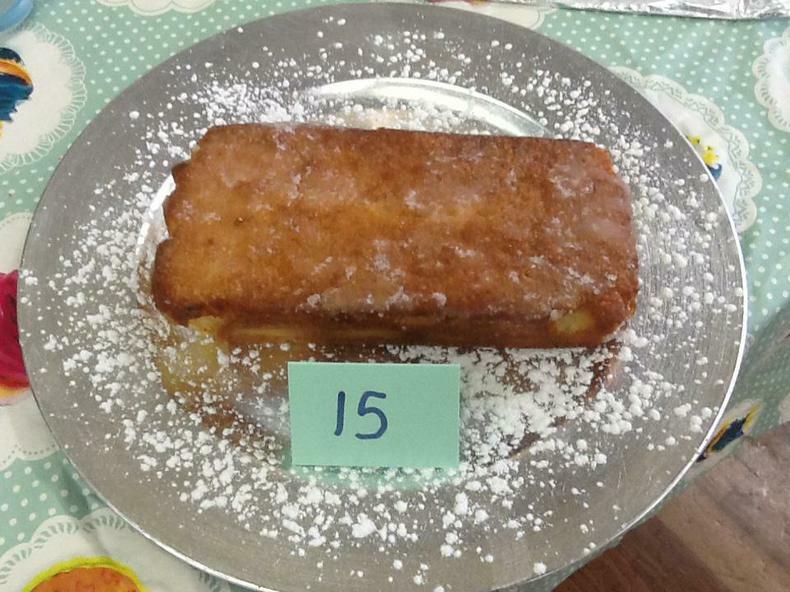 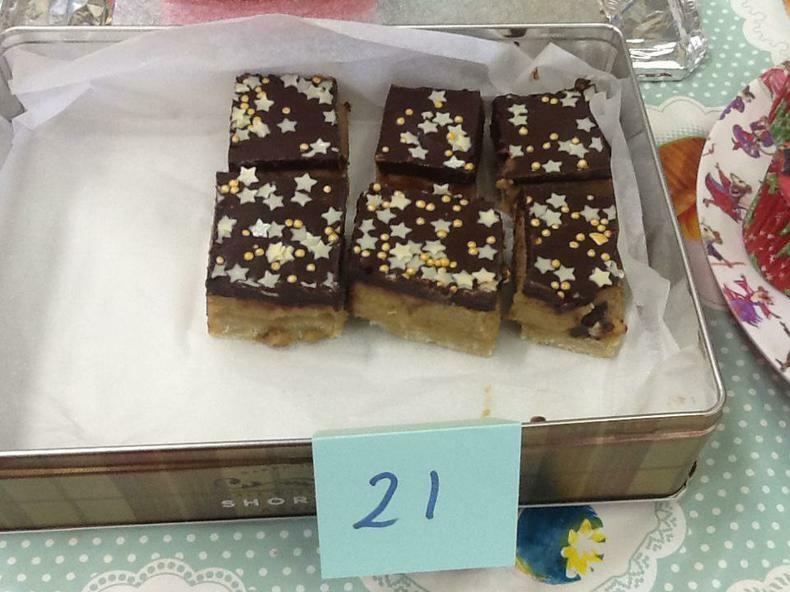 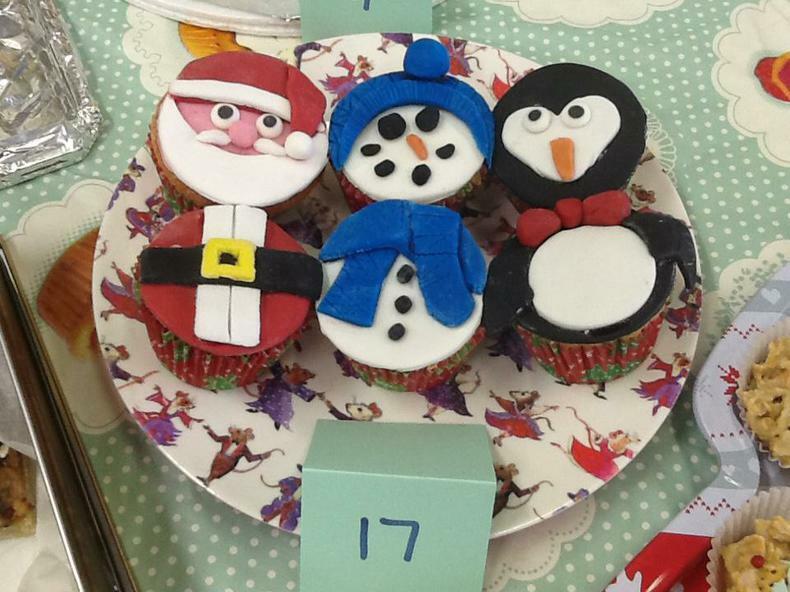 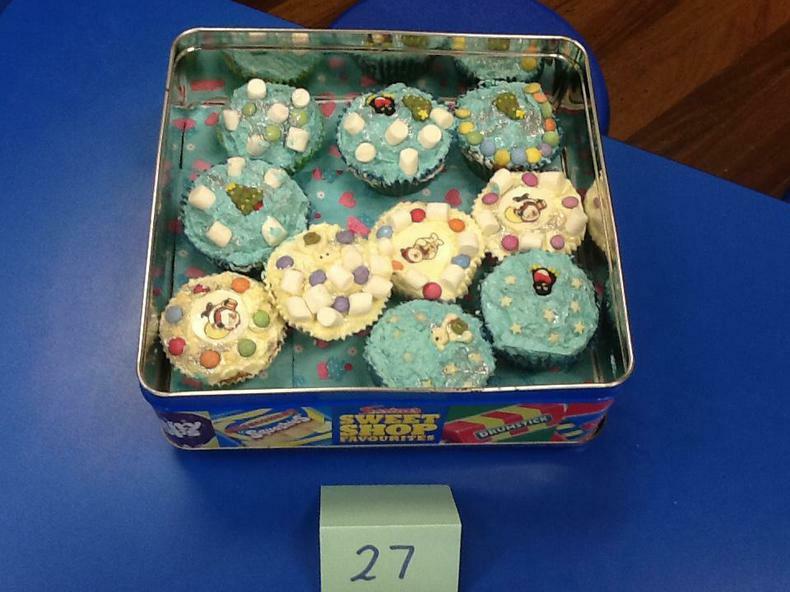 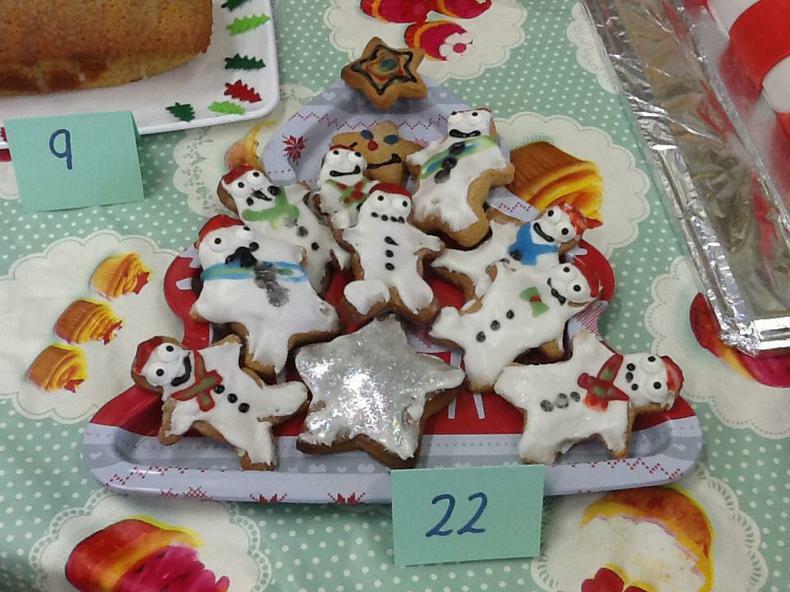 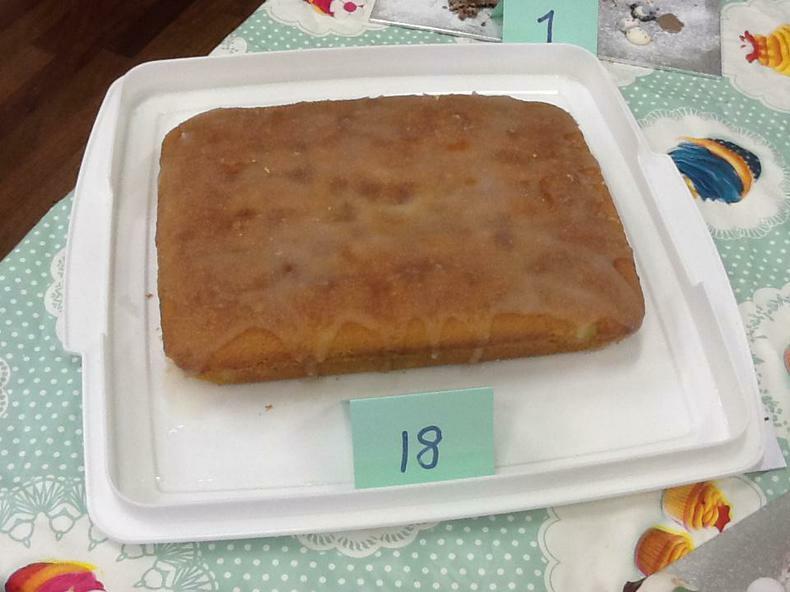 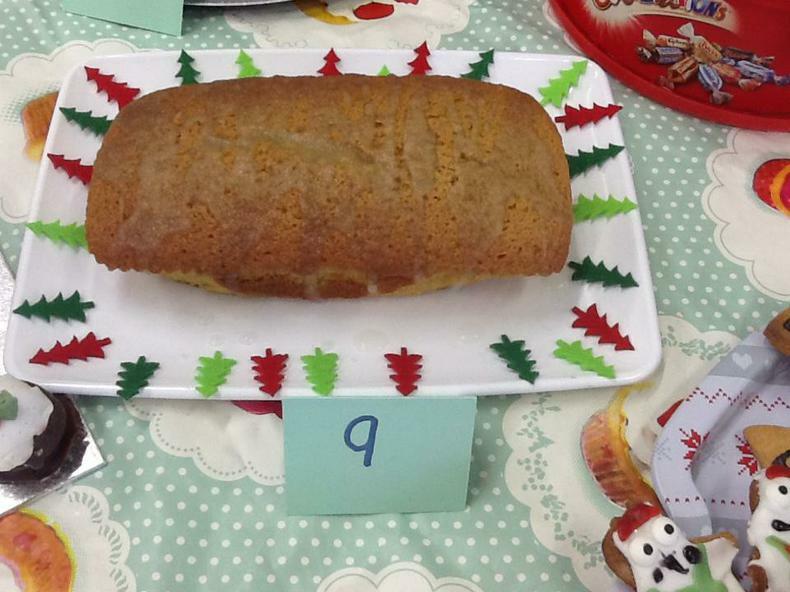 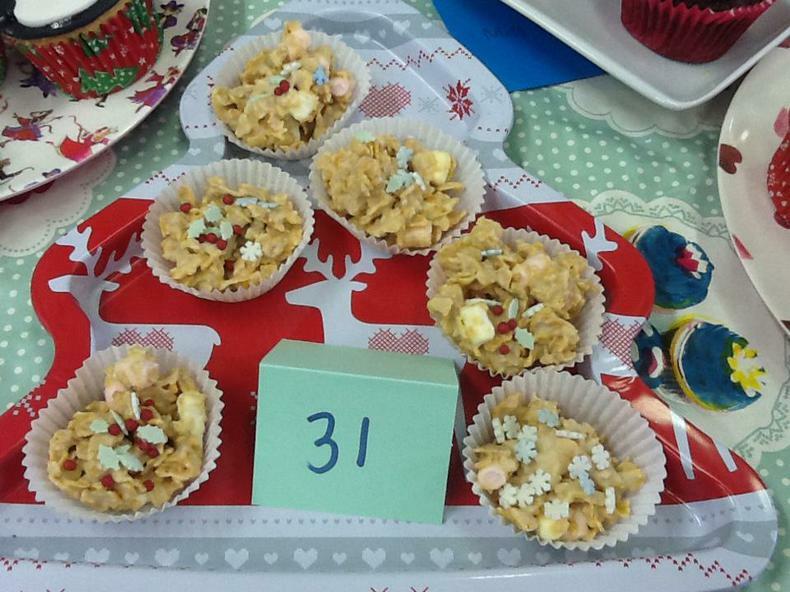 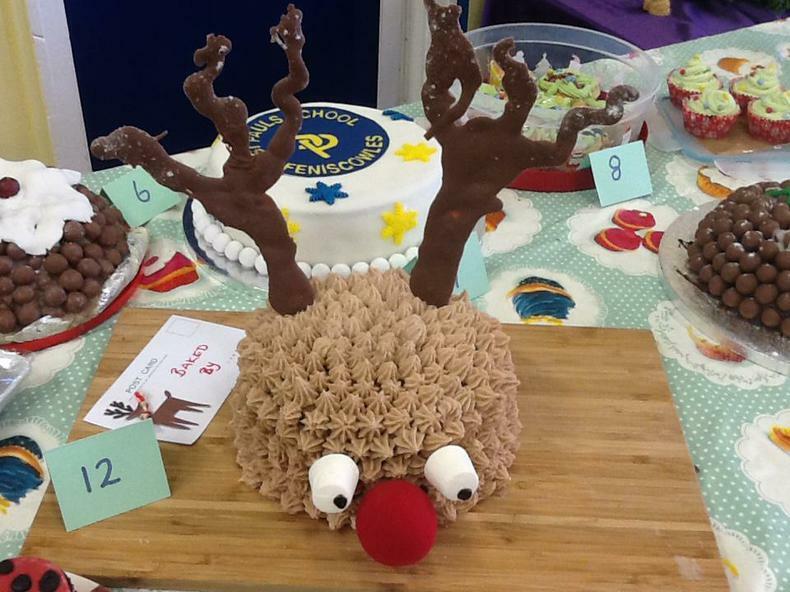 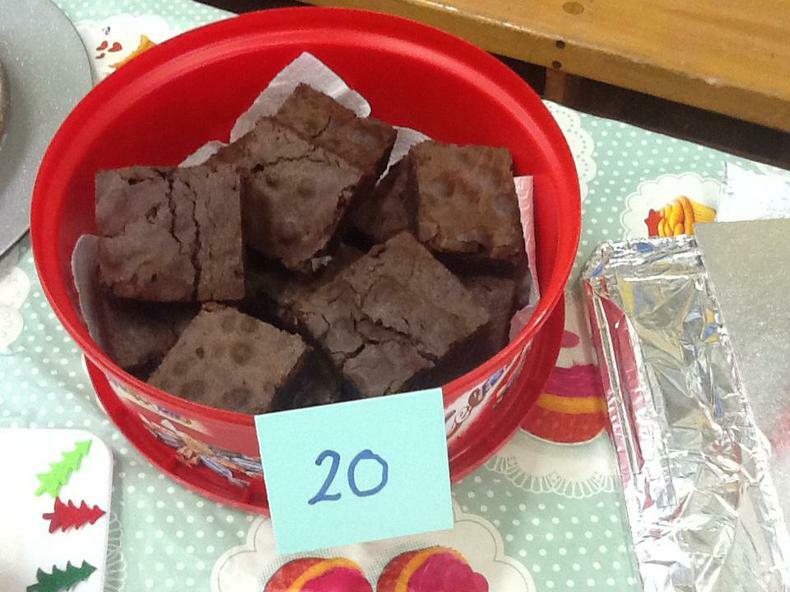 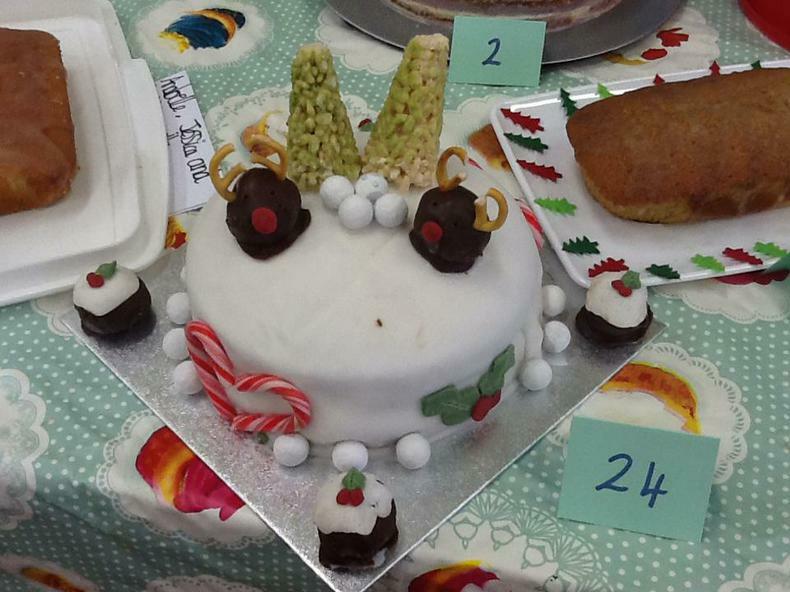 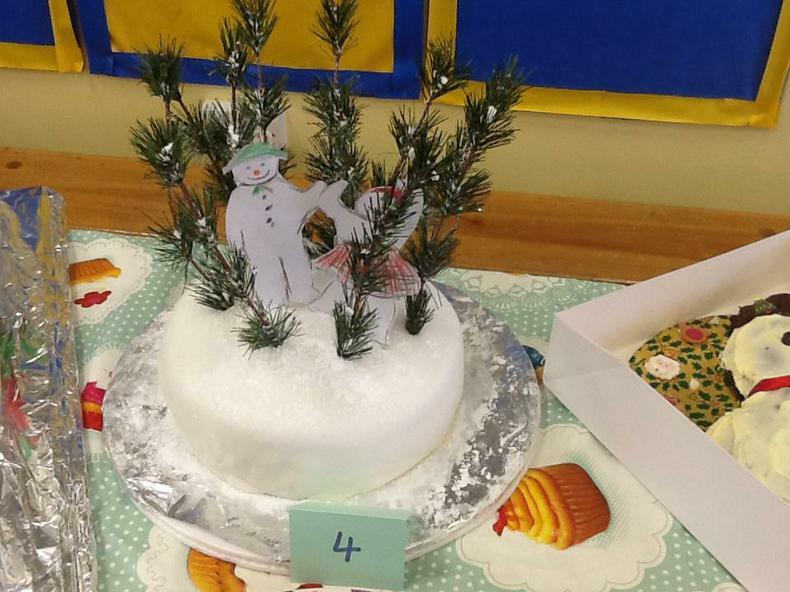 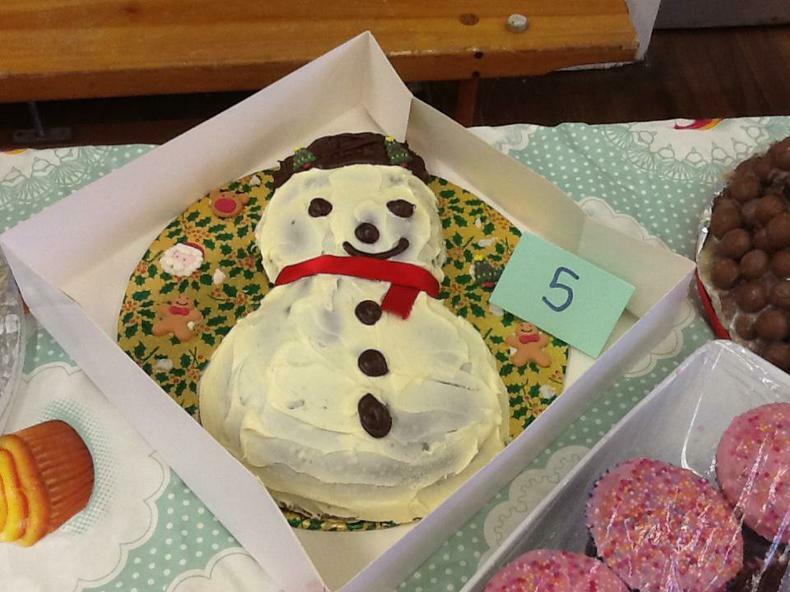 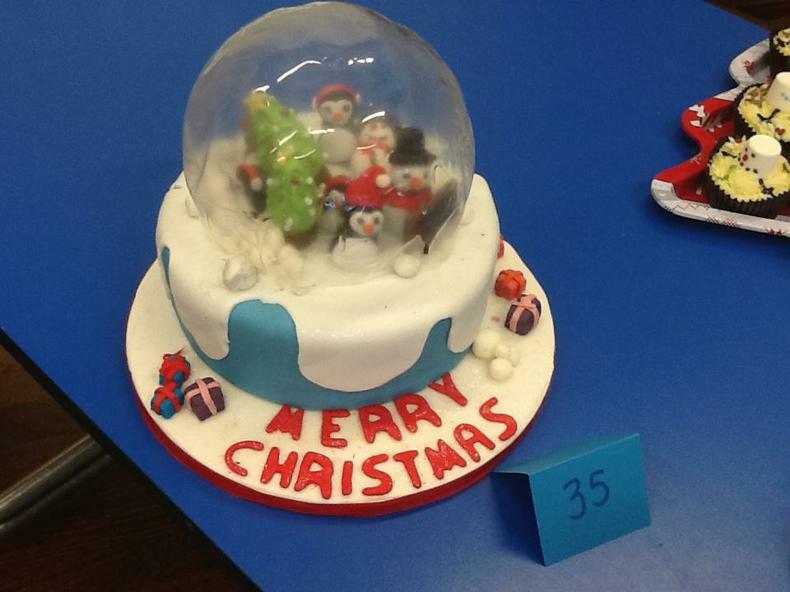 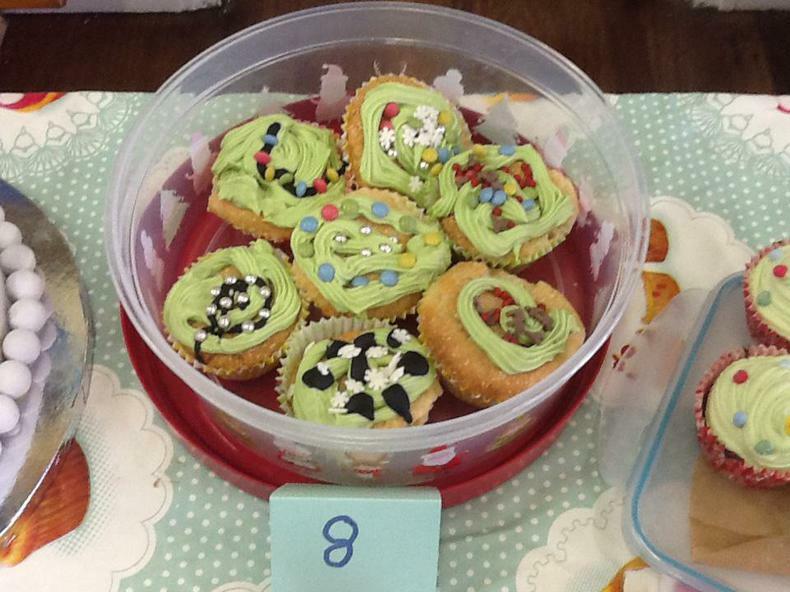 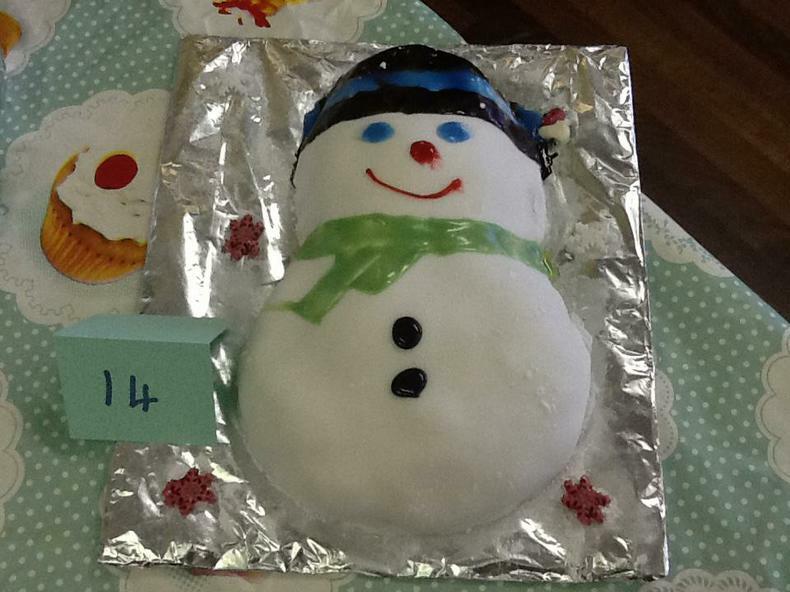 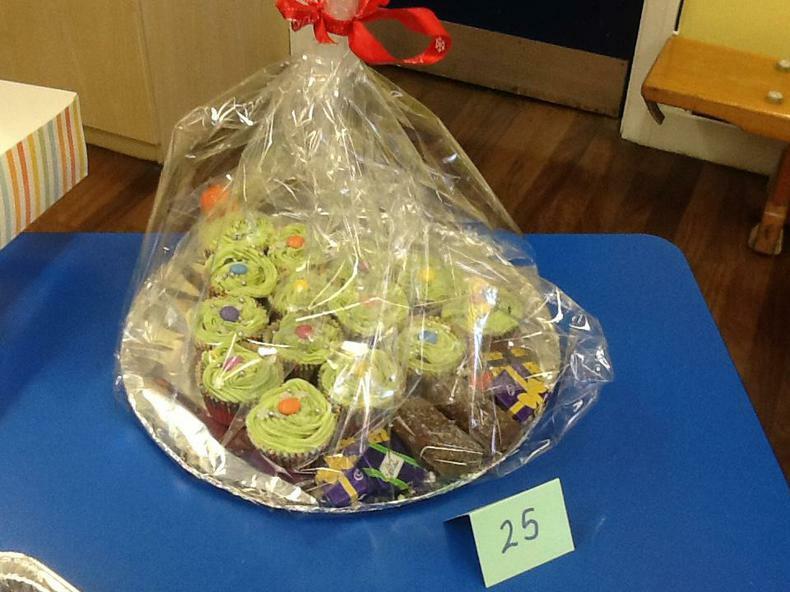 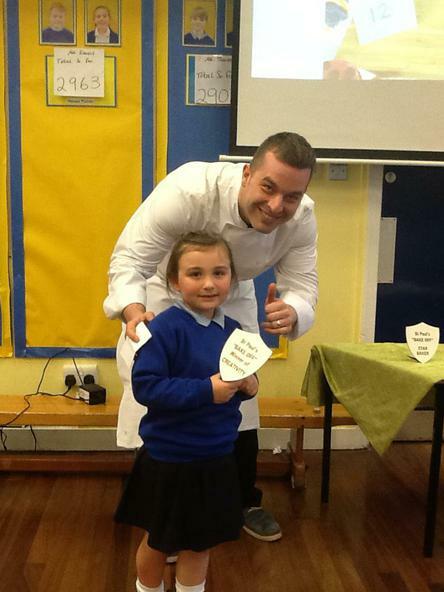 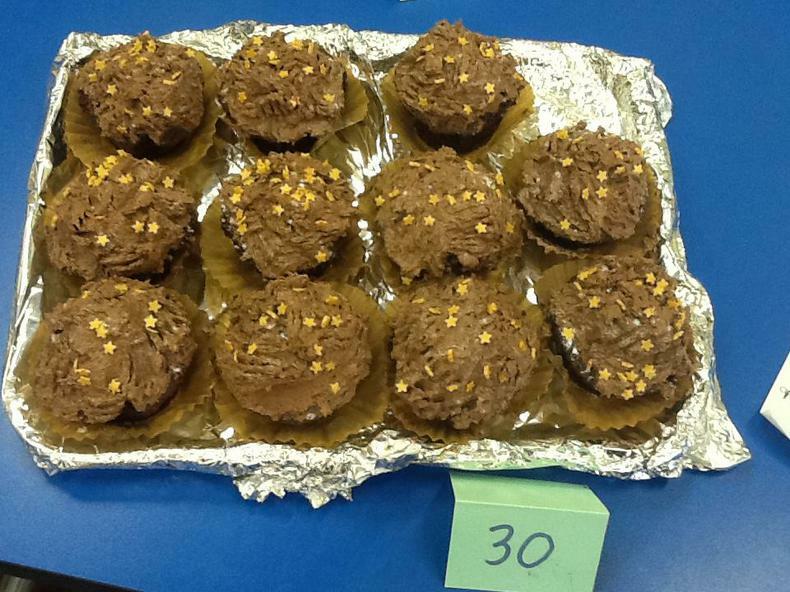 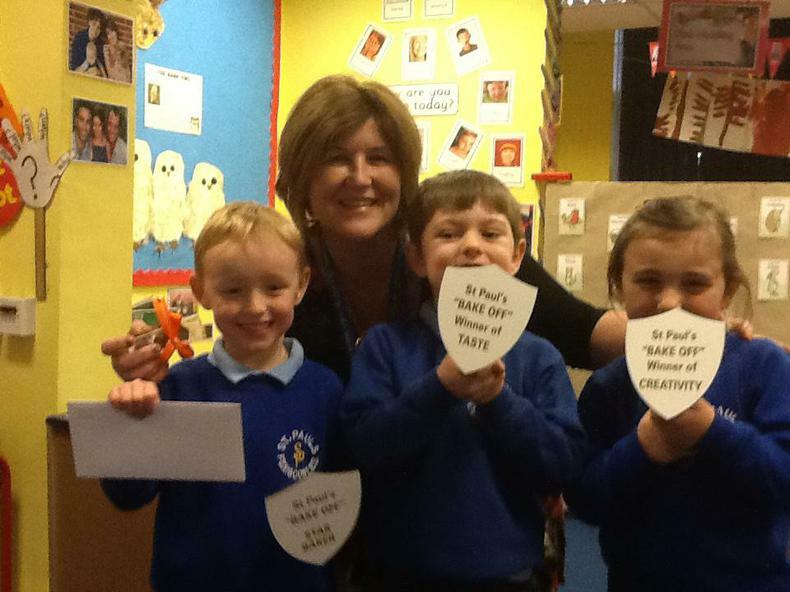 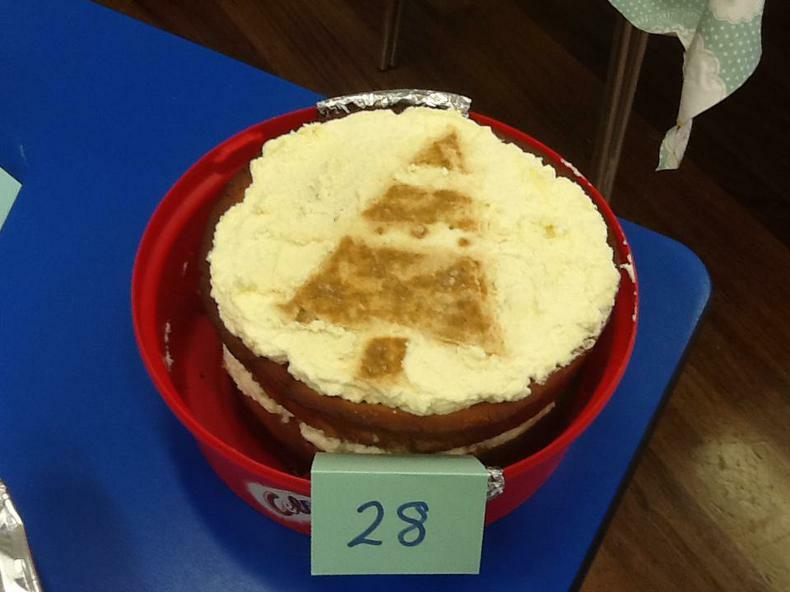 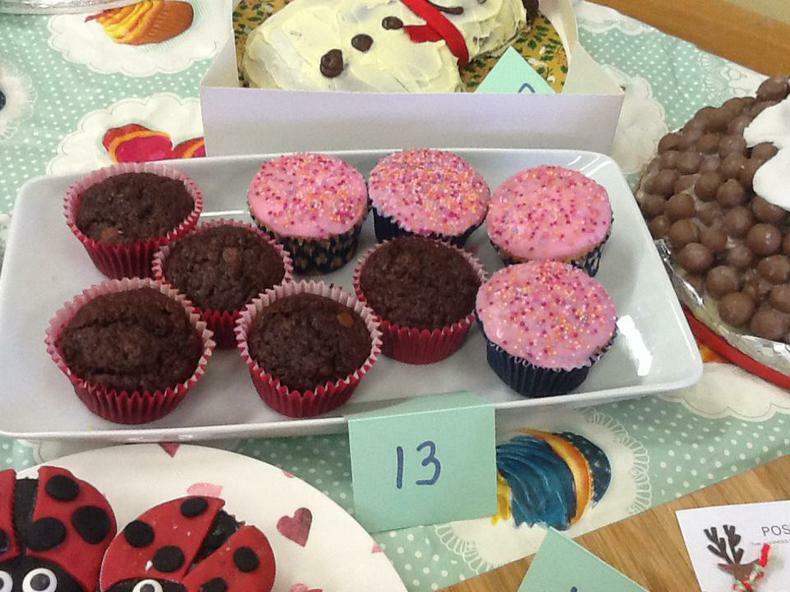 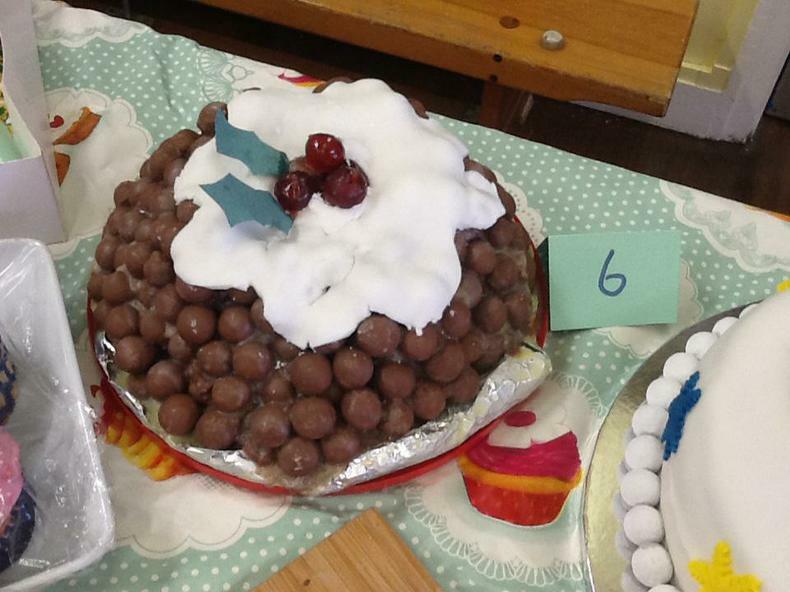 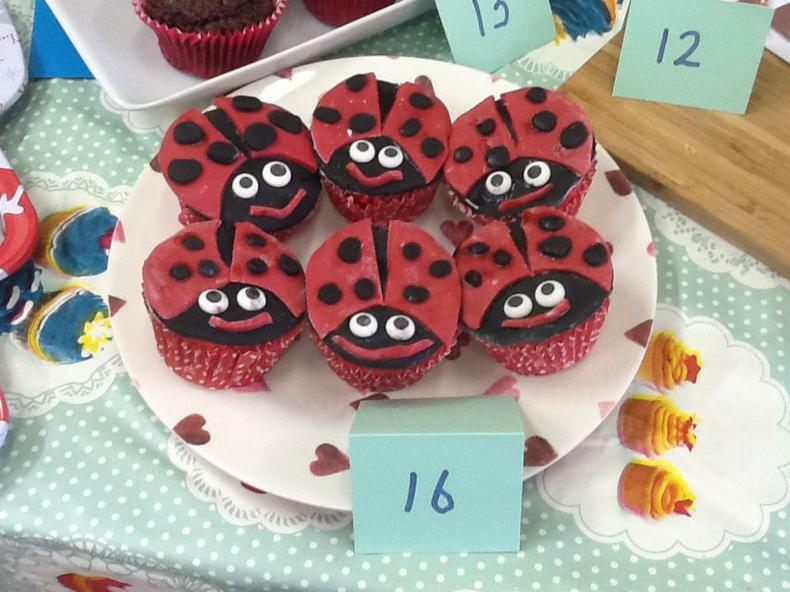 Baking was judged in one of three categories – ‘Creativity’, ‘Taste’, ‘Star Baker’. 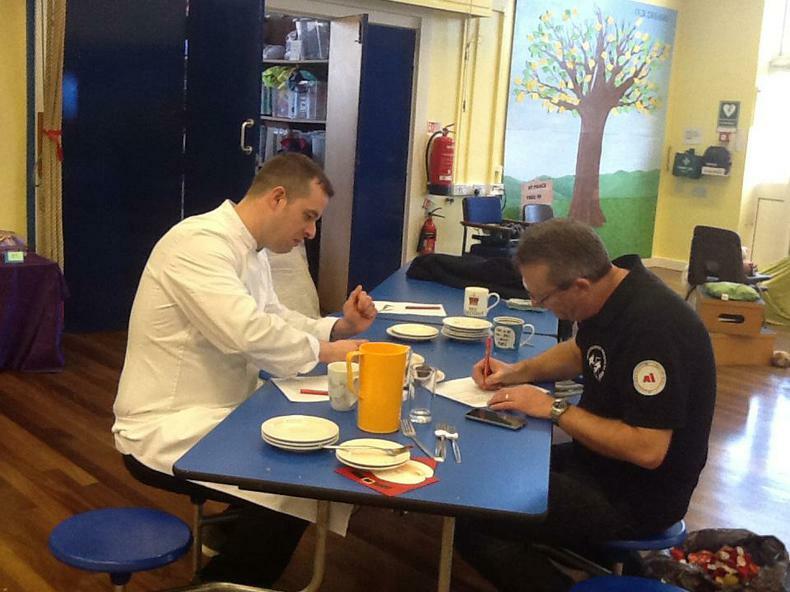 We were extremely lucky to be joined by Michelin Star Head Pastry Chef Jonas Plangger who had travelled up from Coworth Park in Ascot. 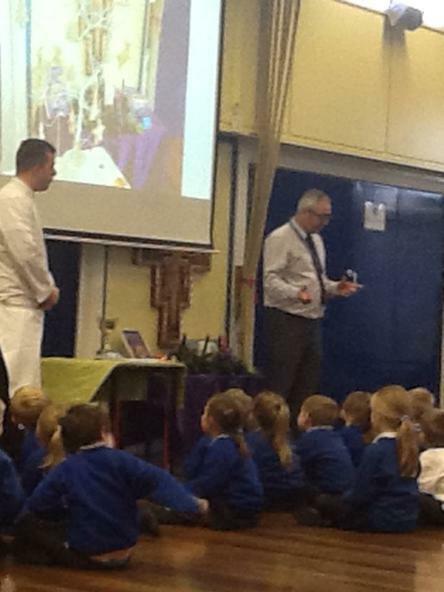 With the help of Mr Foster and Mr Grooby they had the difficult job of choosing the winner of each category as well as selecting a star baker for the Staff. 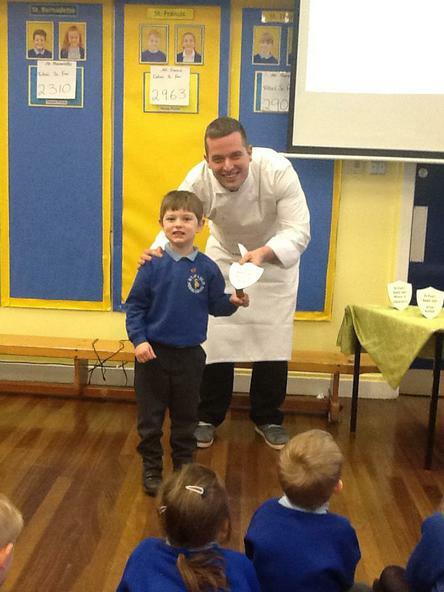 Jonas presented each winner with a special plaque made by Mr Grooby and an invitation for afternoon tea at Coworth Park in Ascot. 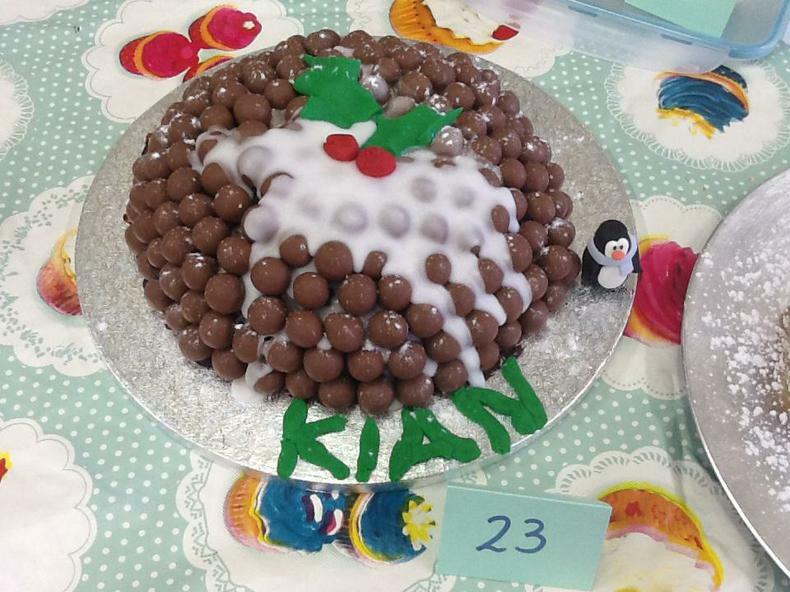 Hopefully he has inspired some future Bake Off and MasterChef winners.